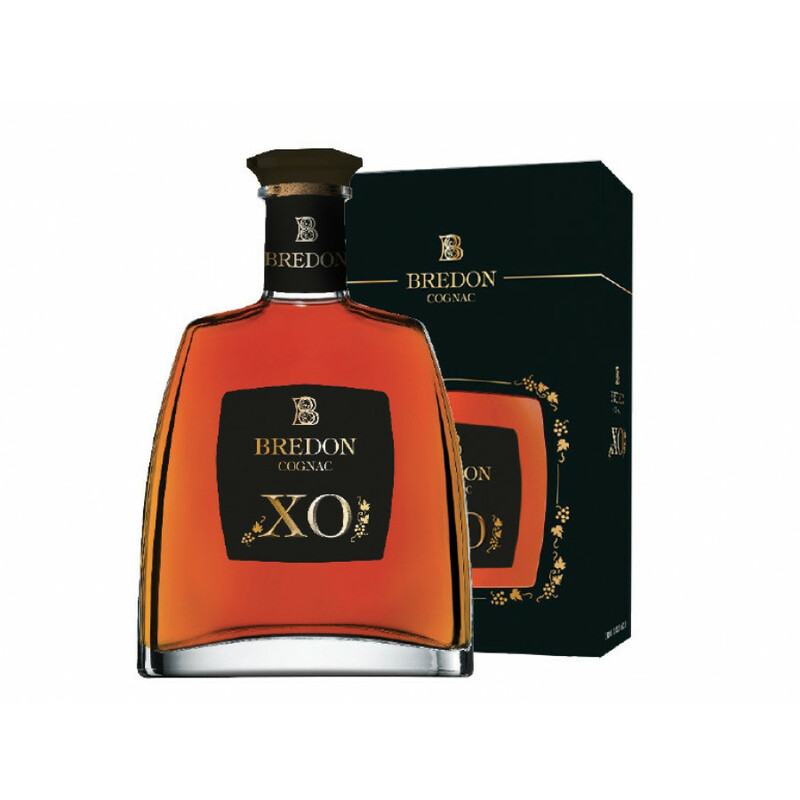 The Bredon XO Cognac is a blend of eaux-de-vie created by the house of Louis Royer, and sold under the brand name of Bredon. This Cognac is little known by many, but has been thrown into the limelight after hitting the headlines due to the cut-price supermarket chain, Lidl, adding it to their repotoire. The Cognac blend is presented in a decanteresque bottle, with brown and gold embellishment. It also comes in a cardboard presentation box. This cognac is absolutely nectar of the gods: rich, deep, dry and oh, so smooth. It bears its 40% like a lady; with gentleness and poise. Lidl was selling it in a 70cl bottle for the sort of price that makes one think there have been some mistake. My partner immediately bought one and announced after supper that he had found something special. It was so delicious that we quickly realised we would need more. But when we returned to purchase another bottle - or a couple - it was gone, and staff could not say whether they would have any more. Tesco is currently selling am own-brand cognac in a 50cl bottle closely similar to the Bredon one, but the price, alas, is as you would expect.